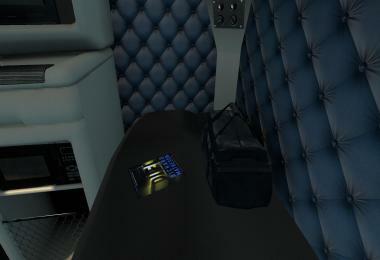 2 options interior - custom & painted. 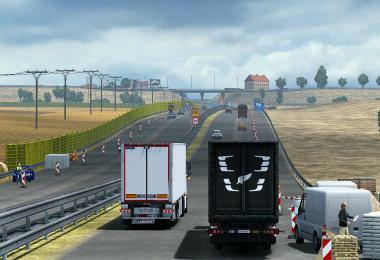 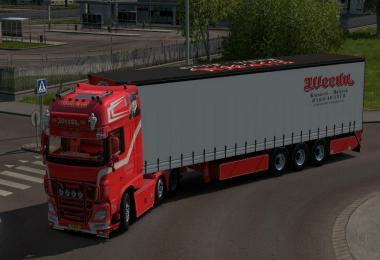 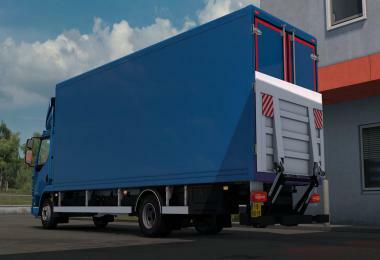 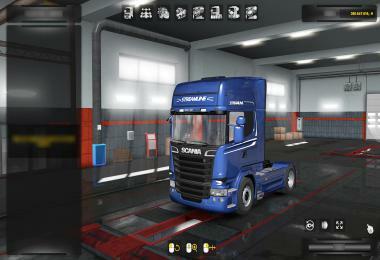 Added DLC Steering Creation Pack. 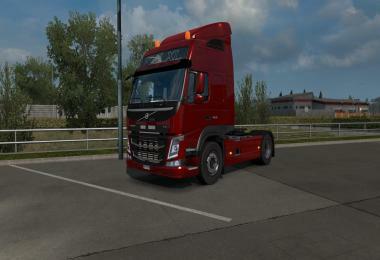 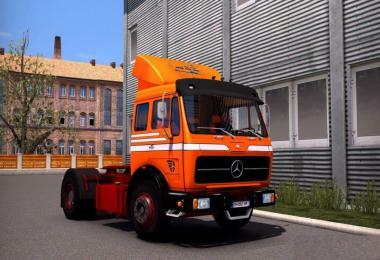 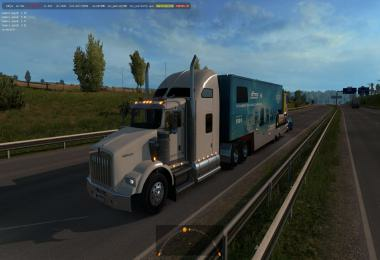 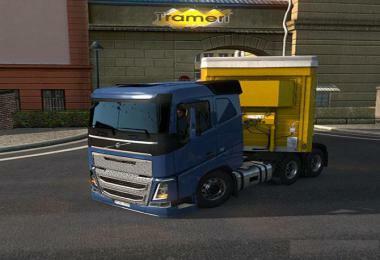 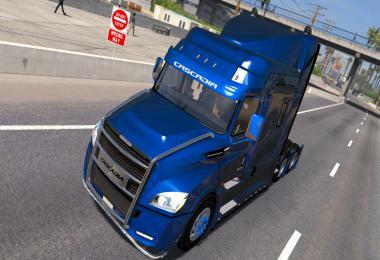 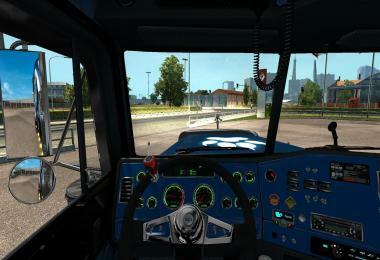 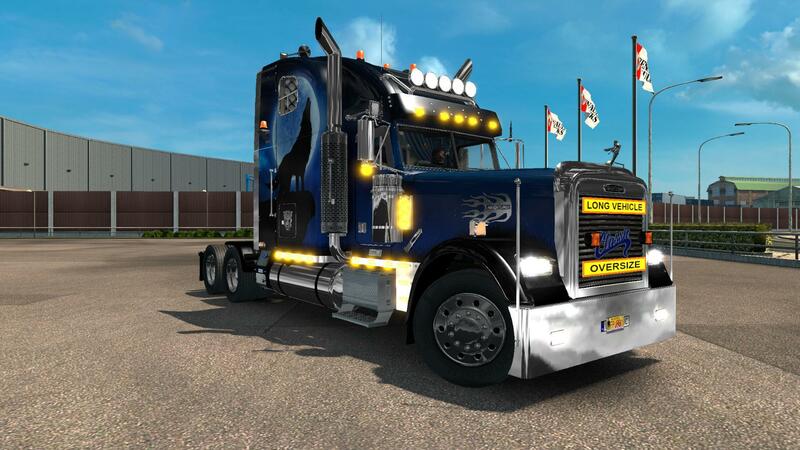 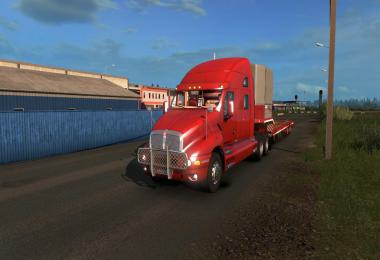 Credits: Custom Truck ATS,Solaris36, Softclub-NSK, Oleg Conte, Sergej Baltazar, dmitry68, Kriechbaum, Odd_fellow, Ventyres, John Ruda, memes, John Ruda, Drive Safely, Sliipais. 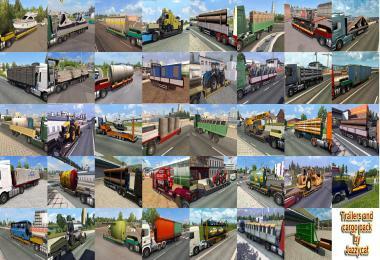 Skins by: Skiner, Direct Modding, Lucasi, Wadethe3rd, Pauly, Imperator3, MixaSen, TKK5050-3Chome, LucasI_, EviL.